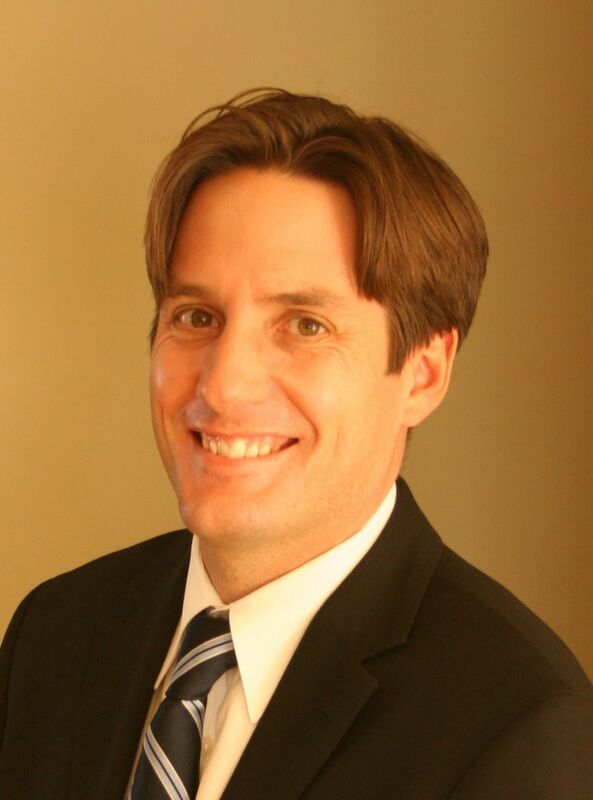 The Caernarvon home sale price per square foot has jumped up higher in April and May of 2013. The current average selling price per square foot in Caernarvon is $309, and that is based on 5 sales not just one or two homes. Caernarvon should finish this quarter strongly and it will be interesting to see if the price strength continues thoroughout 2013 in this Castledowns neighbourhood. What is also interesting is that prior to this Caernarvon was much weaker over the previous year or so. 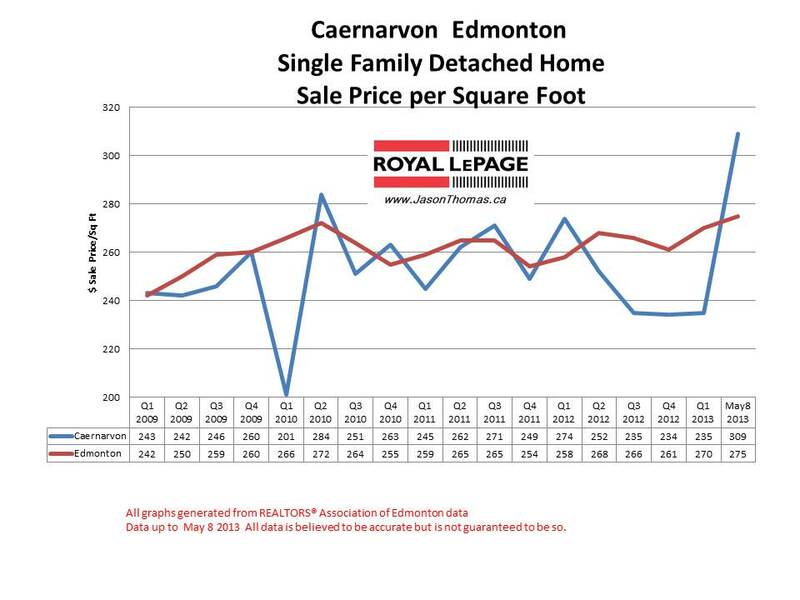 Normally Caerarvon sells fairly close to the Edmonton average sold price per square foot. The highest sale price for a house in Caernarvon in the last 12 months has been $407,500. The average time to sell a house in Caernarvon in 2013 has been 60 days, which is a little slower than the Edmonton average days on market in 2013 of 44 days.